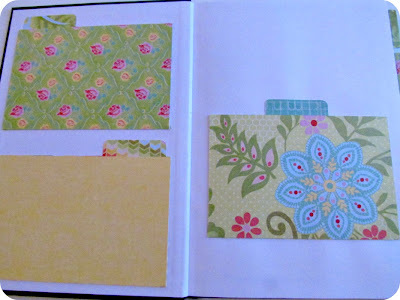 Very pretty journals -- I love the paper you used! 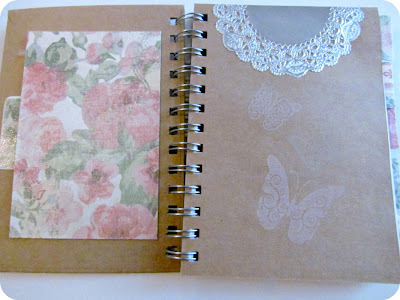 There is nothing like a pretty journal to make your day. You did a wonderful job personalizing these. I will have to keep this project in mind for future gift giving. Yes, I was a very bad girl when I was Christmas shopping! I always make all my own gifts for everyone, so while buying yarn at WallyWorld, I bought myself a rocker-recliner! I live in a Personal Care Home and needed a chair, sooooo!!!!! 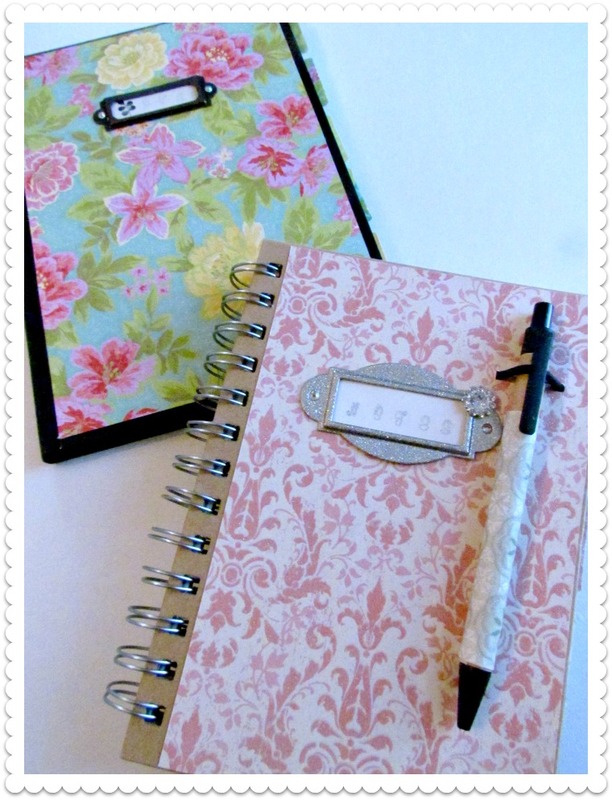 Your journals are so beautiful! I'm a book person, large or small for everything! These are lovely. Well done too. 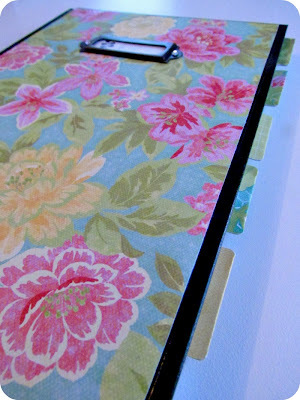 I love anything with beautiful flowery type fabrics or paper. Feminine is a treat after years of us not supposing to like it. Ive spoiled myself by doing little but resting. Trying hard not to go into a store...but my gift cards are crying out for use. 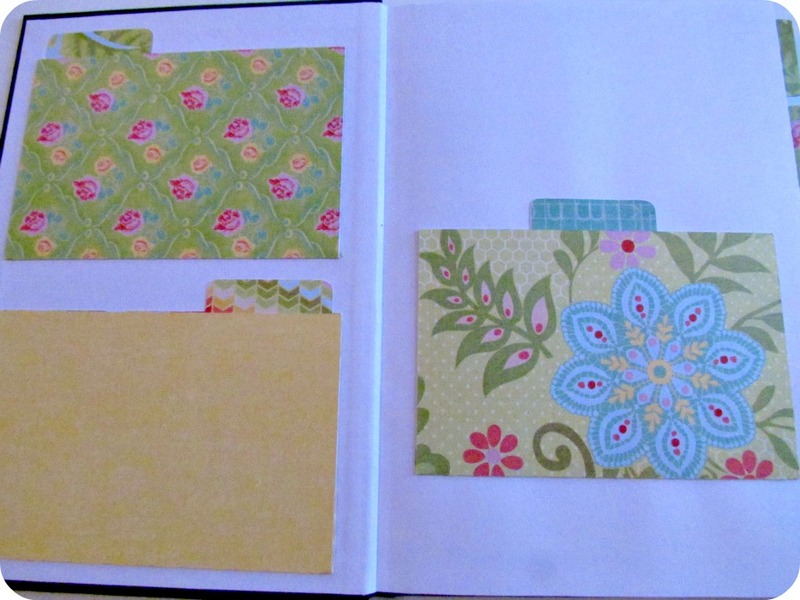 I'm hoping to buy a "cricket" for quilting template usage. The journals are lovely, I love the paper you used. I may not have been as willing to share it as you were. :) Found you on Happy Hour Friday! Well done, your journals are so pretty and always a useful gift, happy holidays to you and your family. Gorgeous journals, I love paper that has the look of fabric! 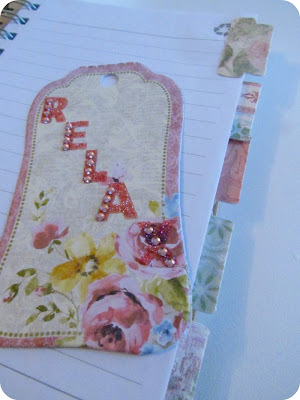 Thanks for linking up to A Crafty Soiree!